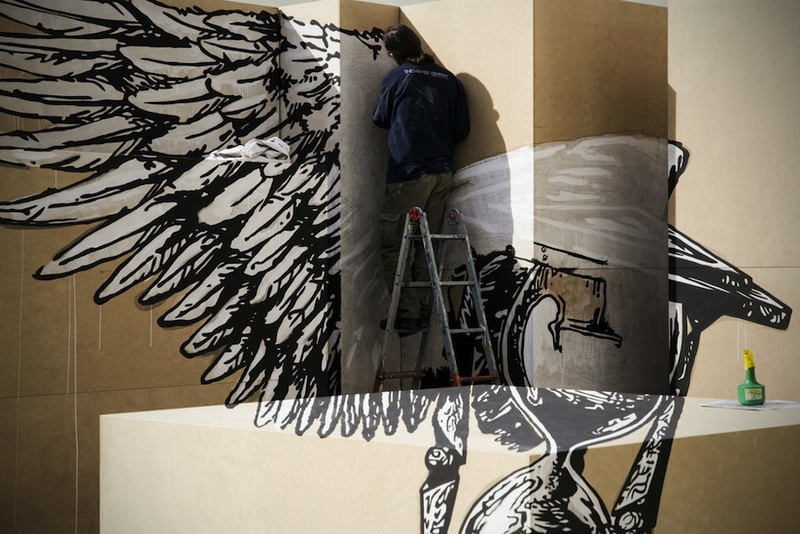 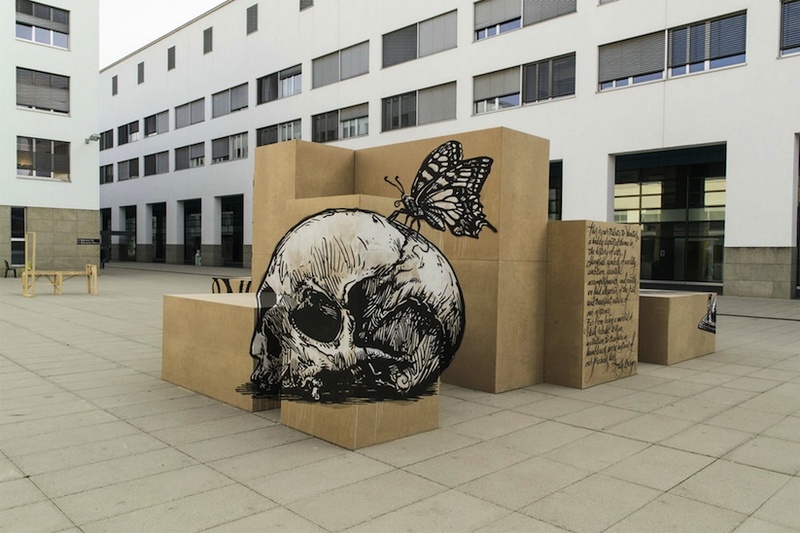 Turin-based street art collective Truly Design have done it again. 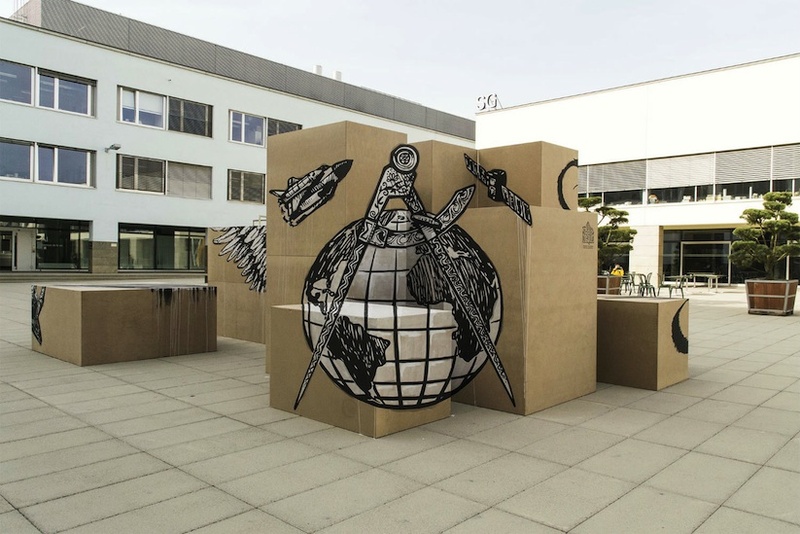 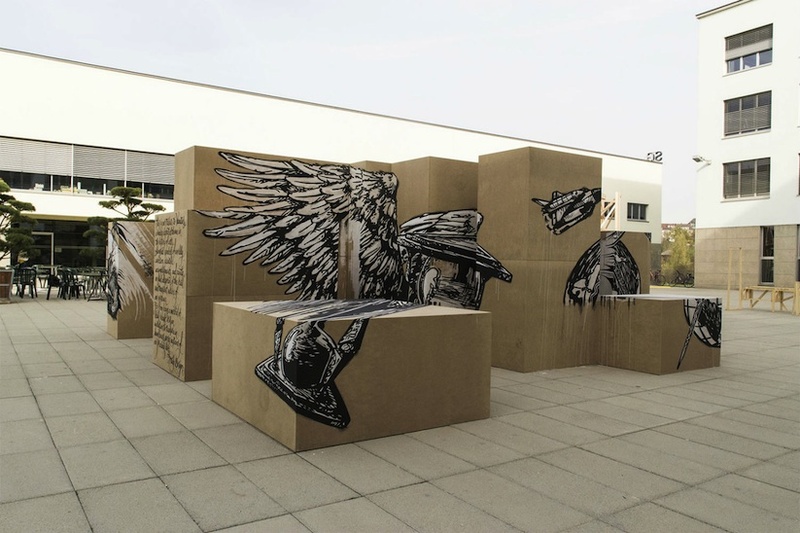 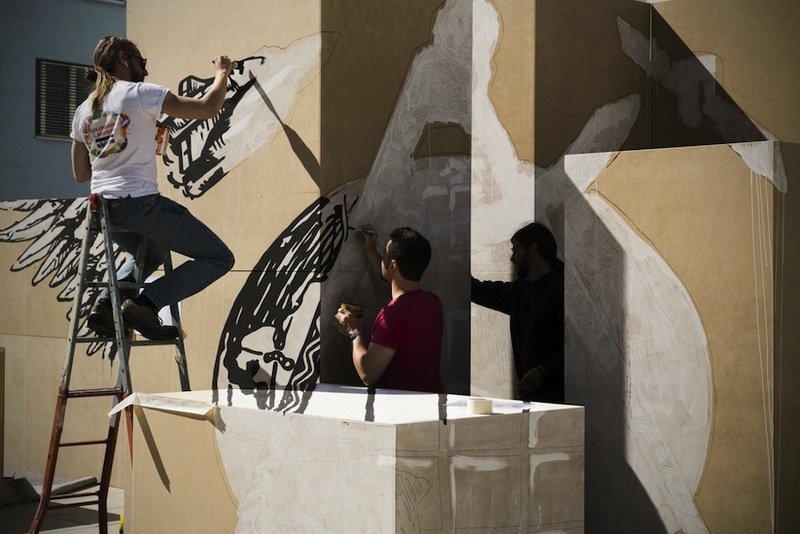 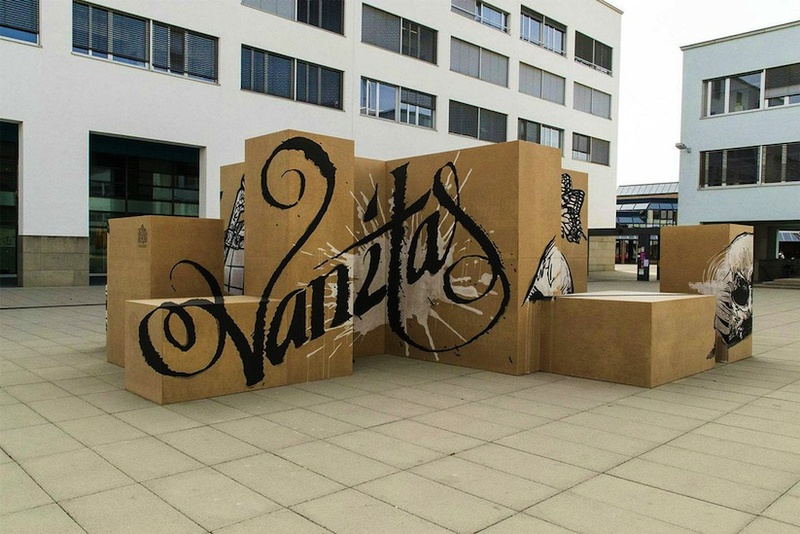 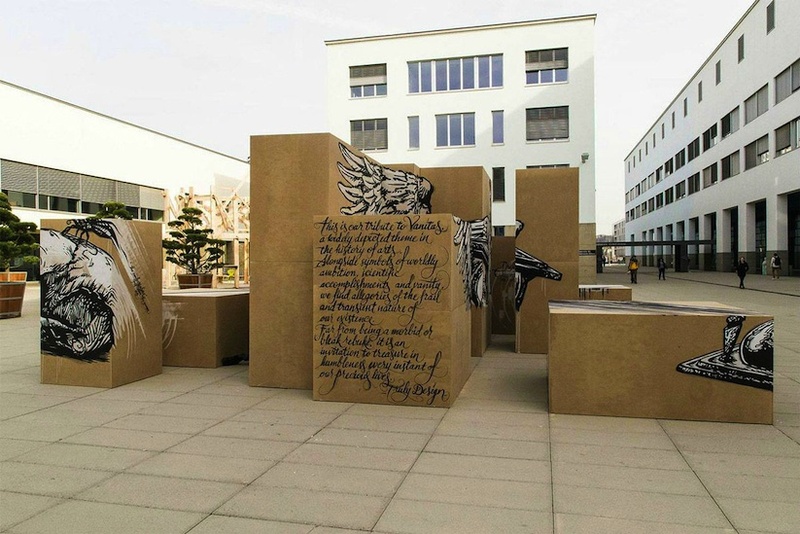 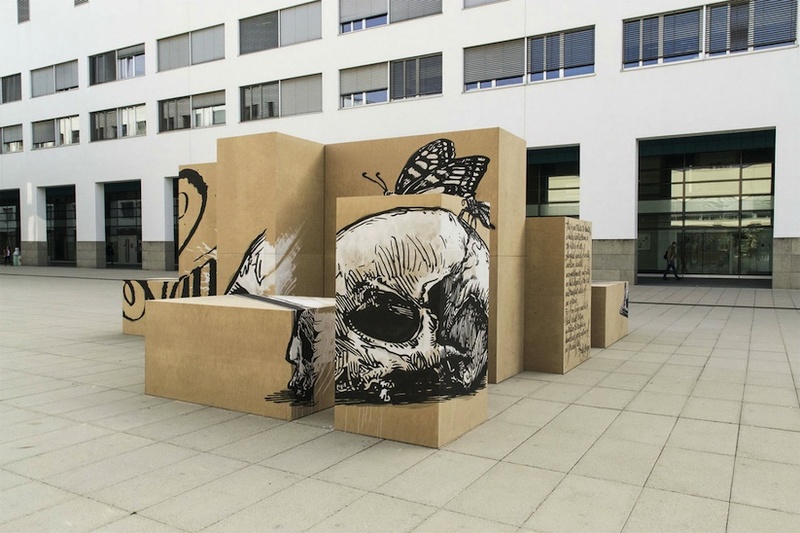 One of their new projects is a collaboration with the Polytechnic Federal School of Lausanne, as part of an “Art on Science” public exhibition, focused primarily on optical illusions. 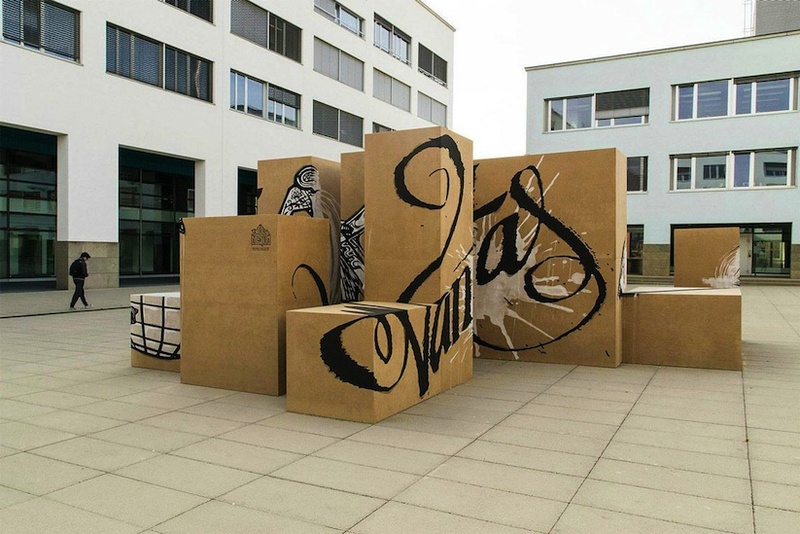 The works by Truly Design are intelligent pieces which quietly subvert the cliches of traditional optical art into something exciting and fresh.